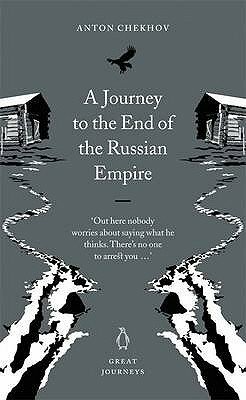 Overwhelmed by what he felt was the worthlessness of his great success as a writer, Chekhov (1860-1904) decided to leave everything behind him and go to the far reaches of Siberia - to the terrible Russian penal colony on Sakhalin Island. This book mixes his witty, charming letters back to friends on his long journey with his grim account of the reality of life in one of the worst places on earth. "Great Journeys" allows readers to travel both around the planet and back through the centuries - but also back into ideas and worlds frightening, ruthless and cruel in different ways from our own. Few reading experiences can begin to match that of engaging with writers who saw astounding things: great civilisations, walls of ice, violent and implacable jungles, deserts and mountains, multitudes of birds and flowers new to science. Reading these books is to see the world afresh, to rediscover a time when many cultures were quite strange to each other, where legends and stories were treated as facts and in which so much was still to be discovered.